Menthol cigarettes are now banned in Canada and local tobacco suppliers have lost a range of products and with that, customer dollars. Menthol cigarettes are now banned in Canada and local tobacco suppliers have lost a range of products and with that, customer dollars, according to one store owner. Ashok Brahmania, manager of Twin's Smoke Shop Ltd. in Regina, said the store has lost 11 per cent of its total revenue since the legislation came into effect on Oct. 1. "I don't know where I'm going to get that extra revenue," Brahmania said. "But I'll have to work very hard for it." 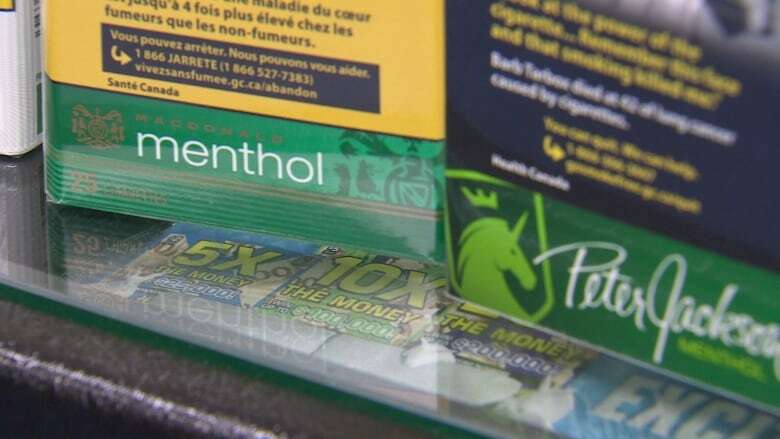 Health Canada announced the amendment to the Tobacco Act in April which would ban the use of menthol in cigarettes, blunt wraps and most cigars sold in Canada. It was rolled out within six months in hopes of deterring young people from smoking. This amendment came after others, which banned the use of certain additives, including flavours like chocolate and bubble gum. "By banning menthol in most tobacco products, in addition to flavours previously prohibited, we are taking another important step in the fight against youth smoking," Minister of Health Jane Philpott said at the time. Nova Scotia, New Brunswick, Quebec, Ontario and Alberta already had similar bans in place provincially. The remaining provinces and territories face the recent shift. In Brahmania's opinion, it was a bad decision from an economic standpoint. "It's very unfair for the small business people," he said. "[Government officials] are making marijuana legal but they're putting menthol tobacco on a ban, which is not fair." "The government is making big mistakes and losing lots of revenue on menthol product." Brahmania, who's been selling tobacco for 35 years, said the government has the wrong impression about who is buying menthol-flavoured products. While officials think it brings in teenagers, he said the majority goes to people over 50. "They are not coming back to my store," he said. "I am very disappointed in the government's decision." With many customers coming in to look for menthol products, Brahmania said they've left empty handed although he has explained to them that there is no where in Canada to get it. He fears the possibility that they will instead buy it across the border.